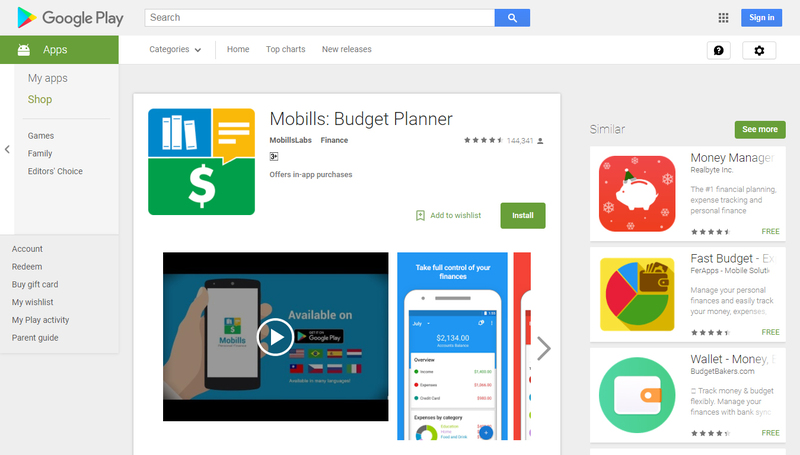 Looking for accounting apps? Check out our list of the best accounting apps that you can use to stay on top of your finances. 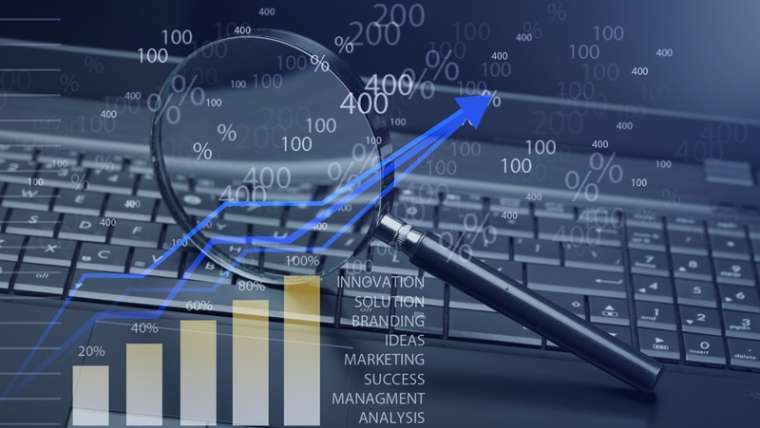 See also our online accountancy services. 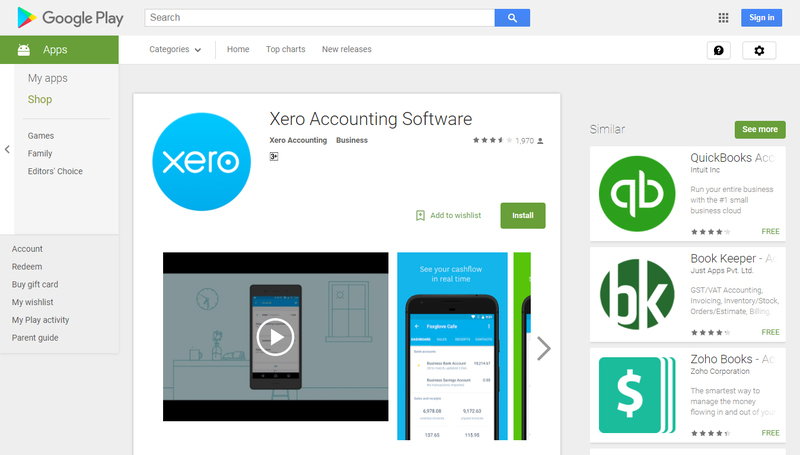 Xero is a popular accounting app ideal for small business. It allows you to manage your business while you’re on the go. You can easily reconcile, send invoices, send quotes, create expense claims, record receipts and much more. 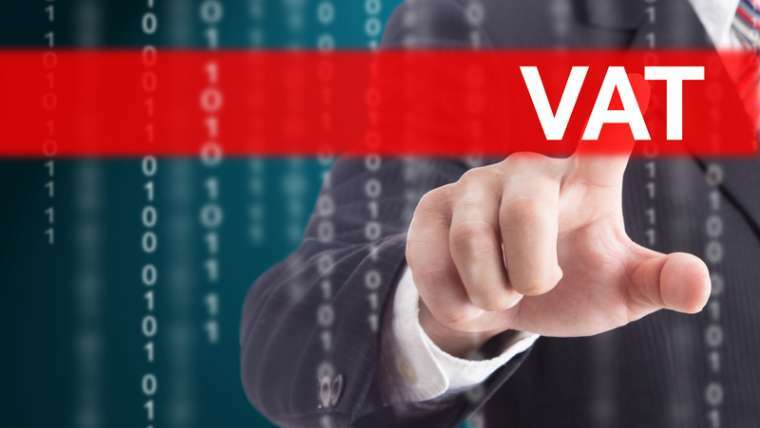 Great accounting tool that allows you to create and send invoices, Instantly see if your client has viewed your invoice, snap a photo of your expense receipt & store it safely in the cloud for your records, connect your personal & business bank account and much more. 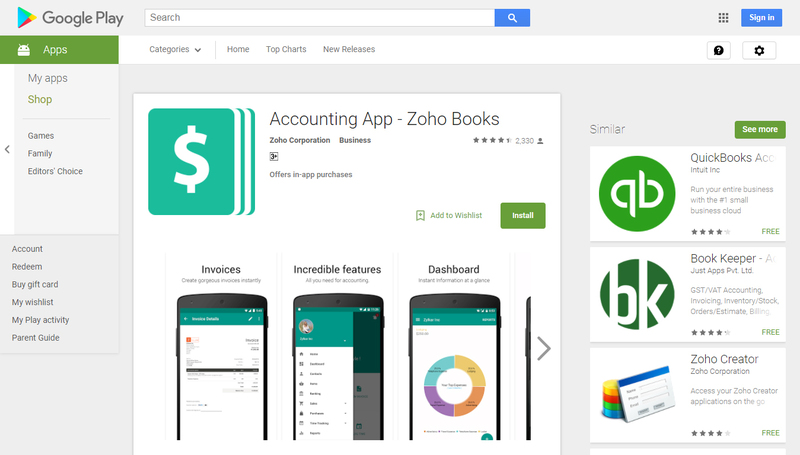 Zoho Books is a simple and easy-to-use accounting app that tracks the money coming in and going out of your business. 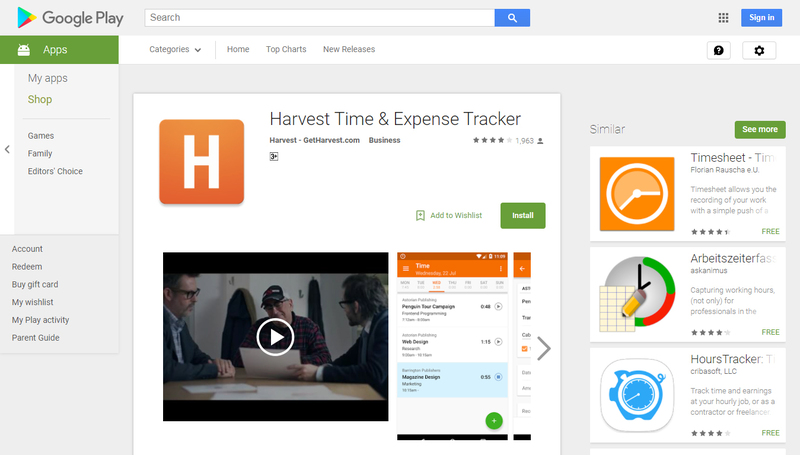 Harvest App is a professional accounting app which you can use via web or smartphone to easily track time.and expenses, make sure your projects are healthy, keep track of your team’s time and much more. 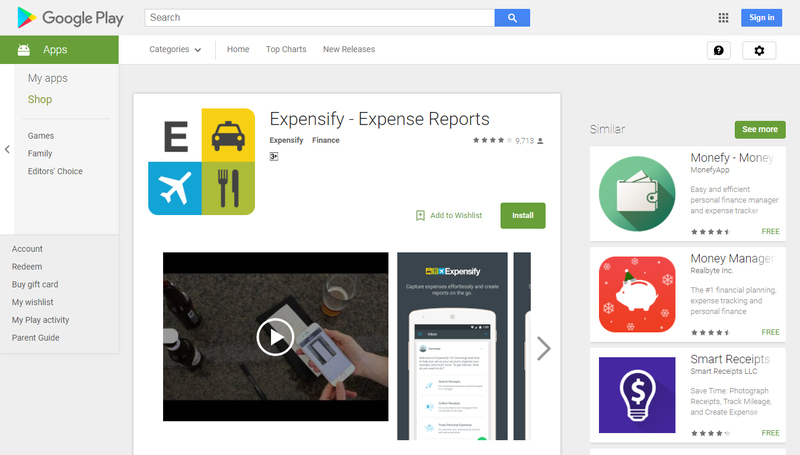 Expensify is a great app which will allow you to Import expenses directly from a credit card to create free expense reports quickly. You can also approve reports online and reimburse directly to a checking account with just a click. 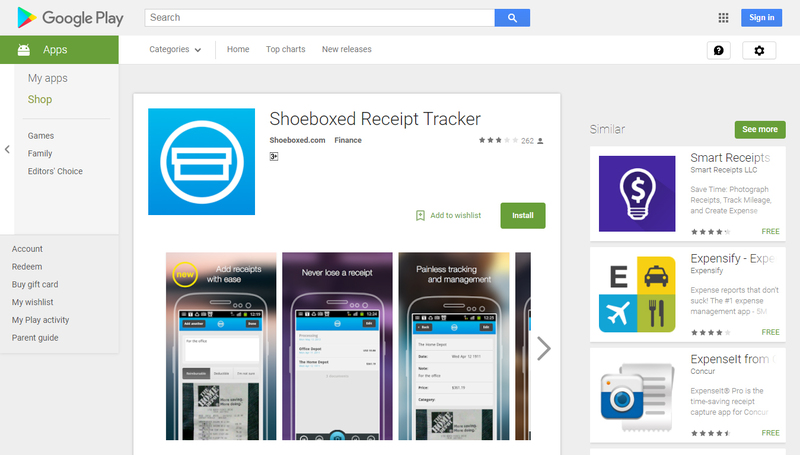 This app allows you to turn receipts into an organized, categorized, and IRS-accepted online archive. Some of its main features are scanning, OCR and human data verification, track receipts on-the-go, automatically archive receipts from Gmail and much more. Take control of your personal finances with this great app. Easily create monthly budgets and know exactly where your money goes. 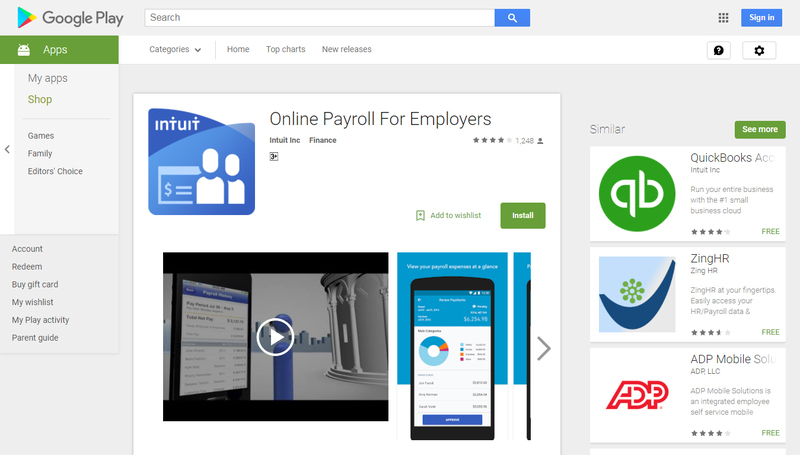 Fast and easy payroll app that automatically syncs with your Intuit Payroll account. 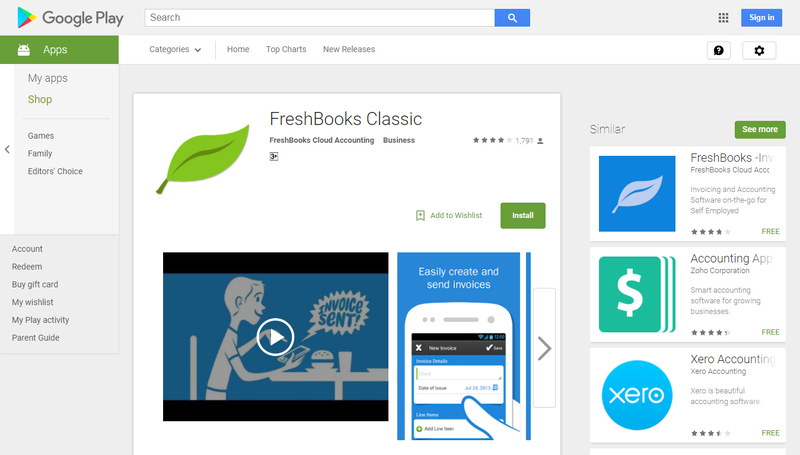 This app will teach you the basics of accounting. You will learn accounting terms, definition, theory, formula, examples, equations etc step by step. It also provides you the most common problems and solutions. 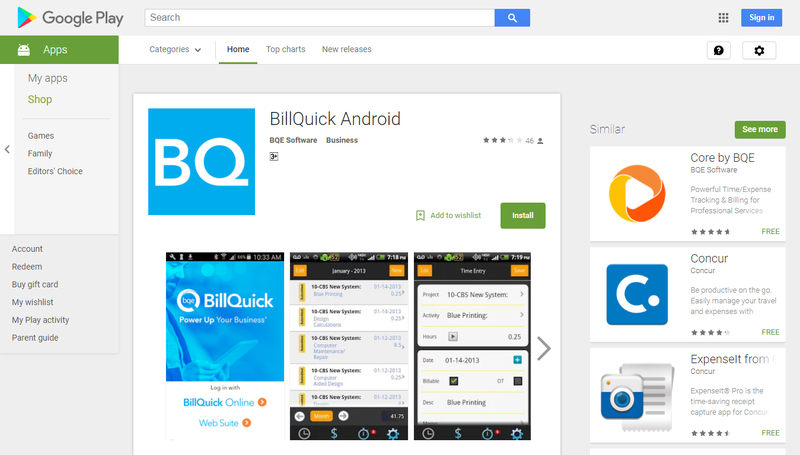 BillQuick is a time and billing tracking application. Easily record, edit and delete time and expense entries from your phone. Time and expense entries are automatically synced with your BillQuick Online account. 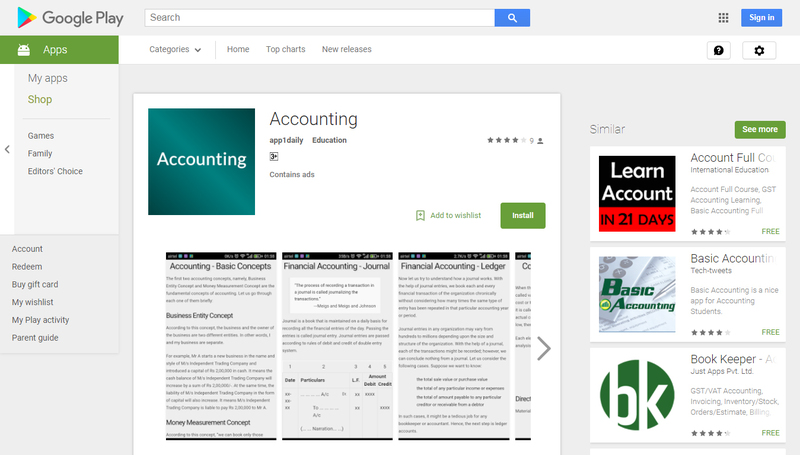 Have you tried any other accounting apps? If so please comment below.